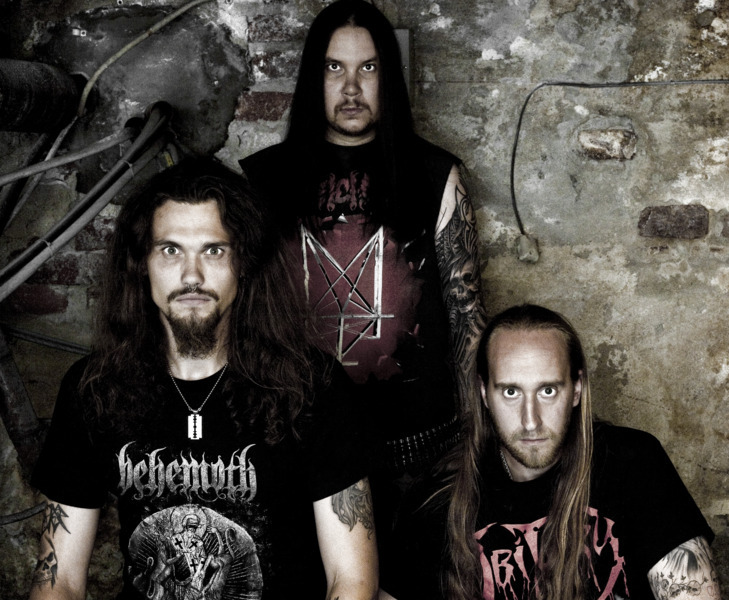 Old-school Swedish death metallers SANITY OF IMPIETY play vicious depth-driven death metal. These guys have been compared to Hail of Bullets, Hypocrisy, and early Bloodbath. For all you media cats, their press kit is now available. You can check it out here. And if you want more info, recordings, or interviews, best thing to do is drop me an email.